I would not have guessed that, and can’t think of anyone who would. 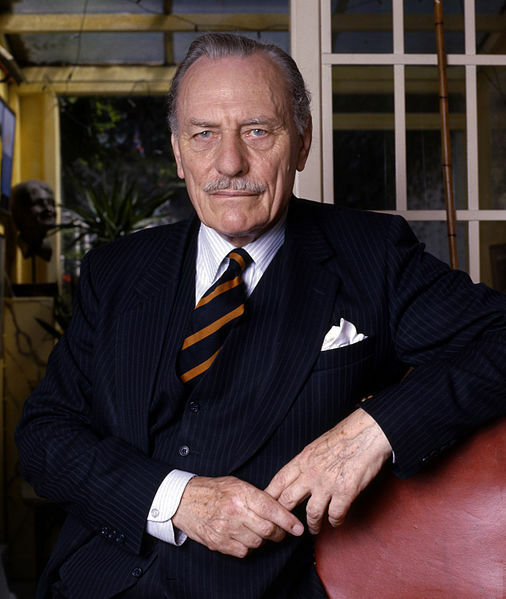 Enoch Powell gets one line in most people’s historical memory: “Wasn’t he the racist, anti-immigrant Rivers of Blood guy?”. There was clearly more to him than that. Among other things, he was an accomplished poet and scholar/translator. Few people’s lives can be accurately summarized in one phrase. Edward Bulwer-Lytton met the same fate in history’s pages. We remember only “It was a dark and stormy night” as a kind of joke about bad writing, and the poor man’s name adorns an annual contest for atrocious writing. Yet someone who gives the English language phrases like “the pen is mightier than the sword” and who outsold Charles Dickens for years was no mere scribbler. As I read Leslie Mitchell’s biography of someone I now see that I previously didn’t understand at all, I also learn that Bulwer-Lytton was a Member of Parliament and a consequential politician of his age. Some accomplished people fear being forgotten by history. But a far worse fate is to be remembered as a caricature based on a single over-simplified phrase or anecdote (Potentially, as in the case of poor Howard “The Scream” Dean, based on something that never really happened at all). Such things make me profoundly grateful for my own obscurity. Powell had some statements which still resonate. You triggered me to go look for 'all political lives end in failure' and I found in addition "Yet we slink about like whipped curs:;… our self-abasement principally takes the form of subservience to the United States:;… we are under no necessity to participate in the American nightmare of a Soviet monster barely held at bay in all quarters of the globe by an inconceivable nuclear armament and by political intervention everywhere from Poland to Cambodia. It is the Americans who need us in order to act out their crazy scenario… We simply do not need to go chasing up and down after the vagaries of the next ignoramus to become President of the United States." It's plausible that the Tory's narrow win in 1970 and narrow loss in 1974 were both due to Powell's influence. The story some tell themselves today is that the country universally rejected him after Rivers of Blood, but the truth is that while The Establishment rejected him, most of the population (including many Labour voters) resonated with his message. Many parallels to US and British politics today are evident in his unusual career. – Timur the Lame, patron of the arts. (An architect who failed to meet the autocrat's standards was summarily executed). – Grigori Potemkin, founder of cities, scourge of the Ottoman Turks. – Neville Chamberlain, a great Minister of Health and the best interwar Chancellor of the Exchequer. – Benedict Arnold, Revolutionary hero, victor of Saratoga. History's summation on Newton has been kind.